Backpacking through London is an incredible experience that you won’t soon forget. Regardless of your interests, London is bound to captivate you with one-of-a-kind views and an immaculate history. 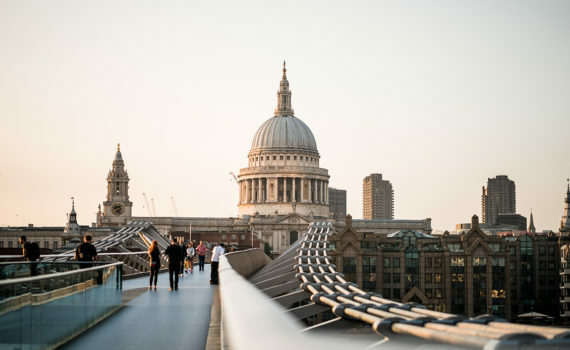 Take full advantage of your time in the city with these travel tips from London Connection.